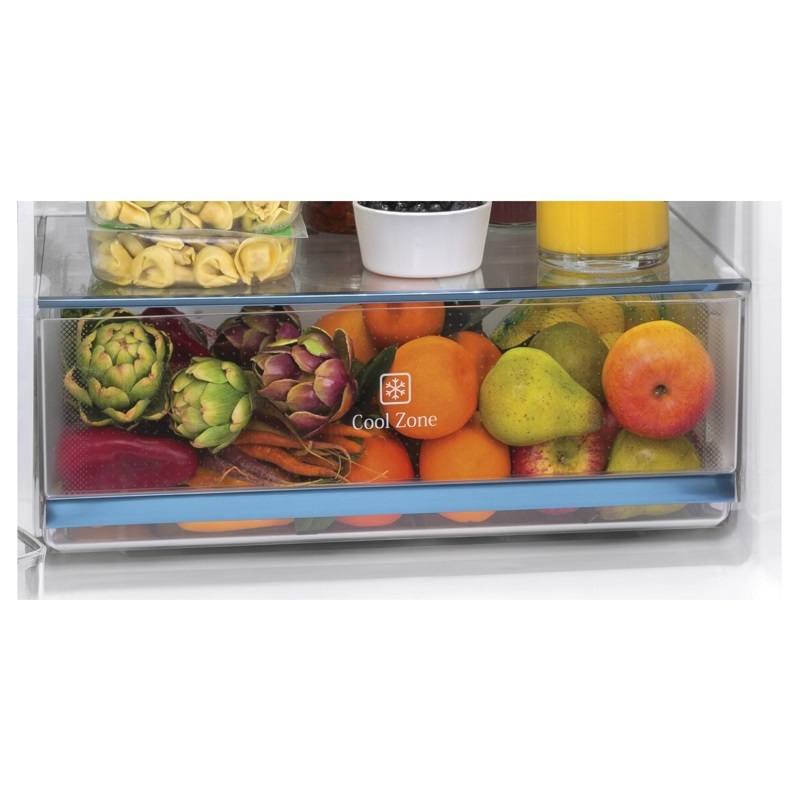 SAVE $73.99 on your order today! 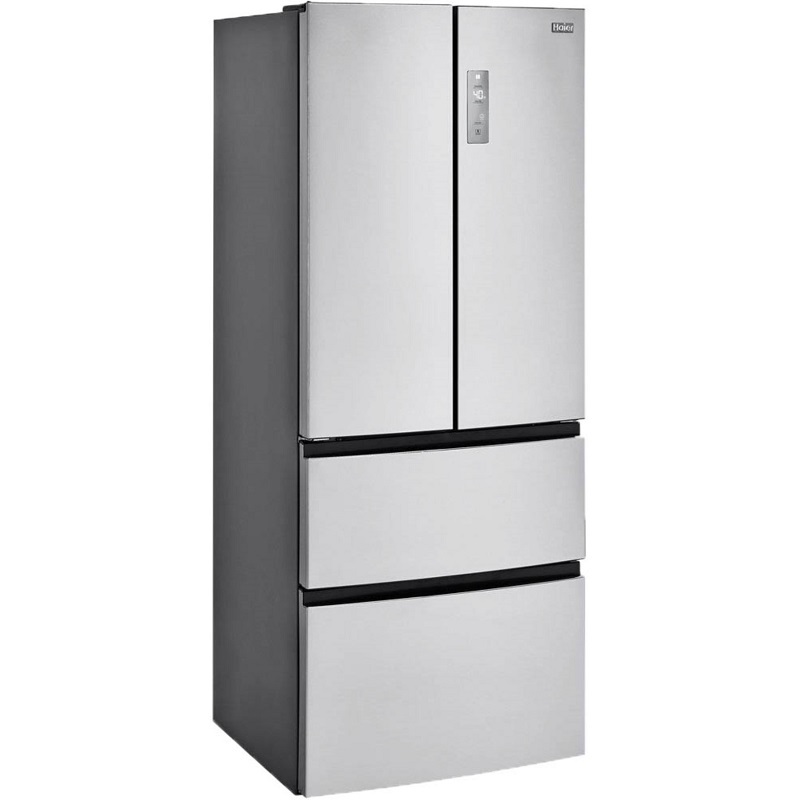 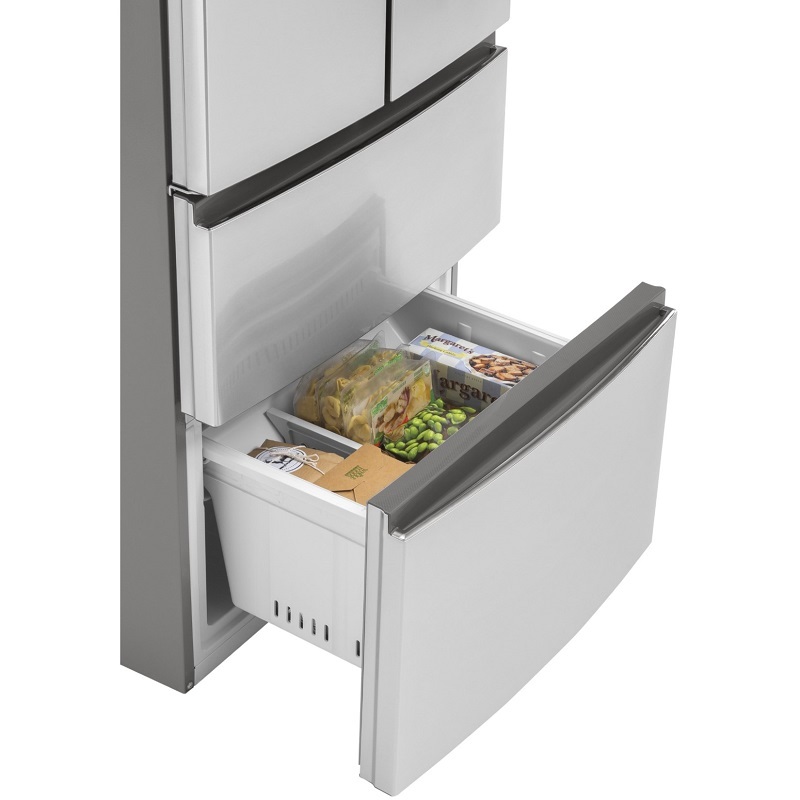 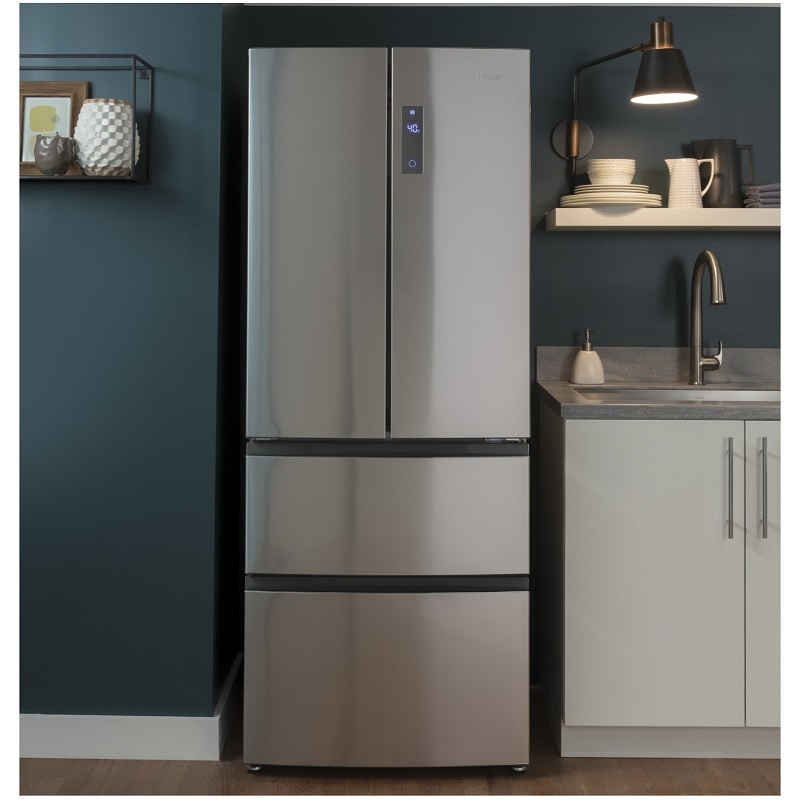 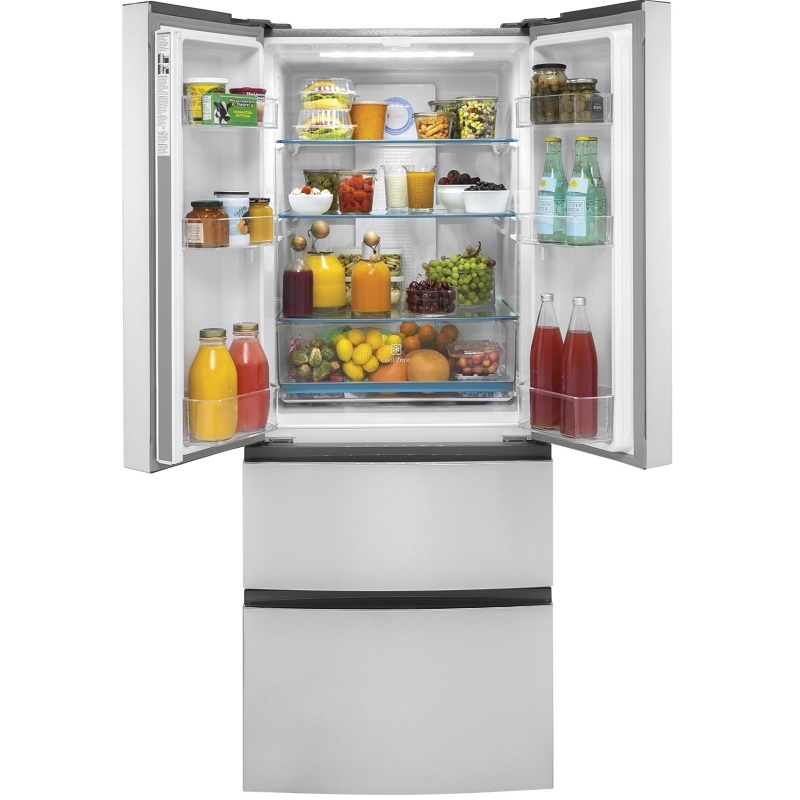 Open the possibilities with this 4-door bottom-mount refrigerator. 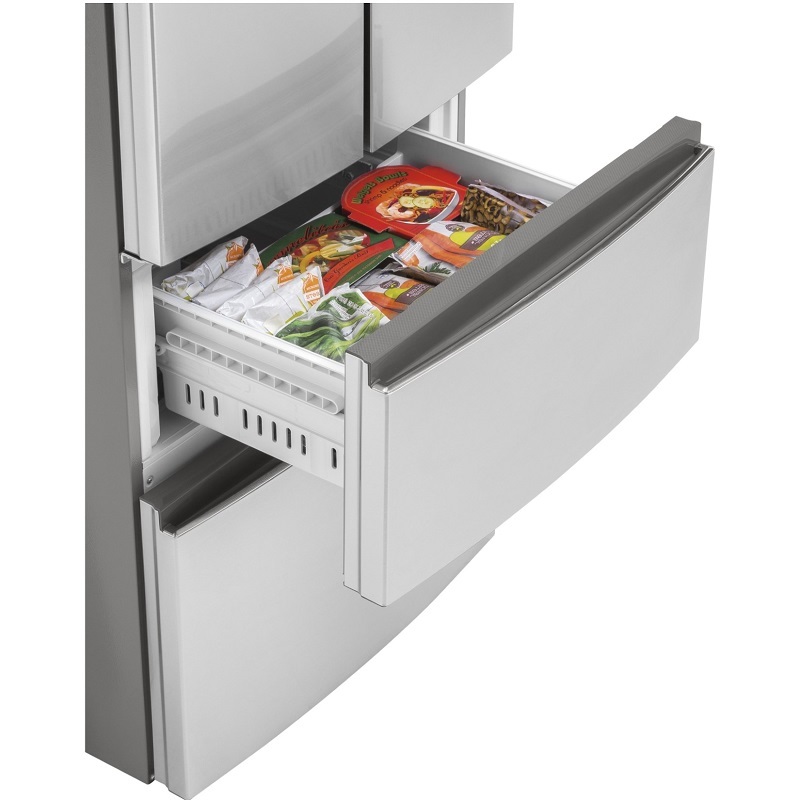 The fingerprint resistant stainless steel finish is enhanced with a top center pocket handle and touch temperature control. 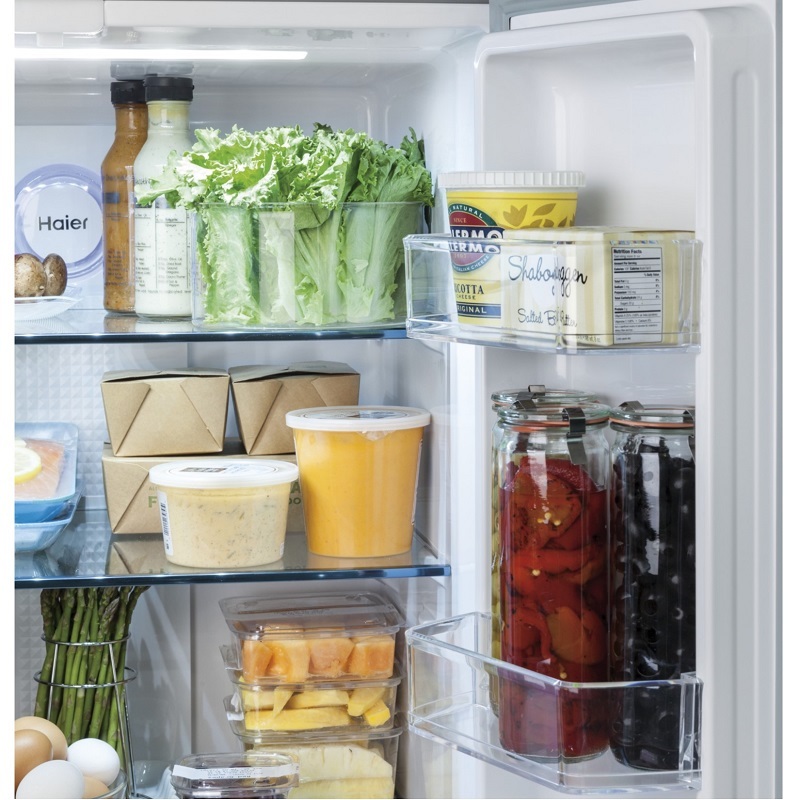 Two adjustable glass shelves and one fixed shelf pair with storage bins and two freezer drawers to keep food fresh, while LED lighting keeps everything illuminated. 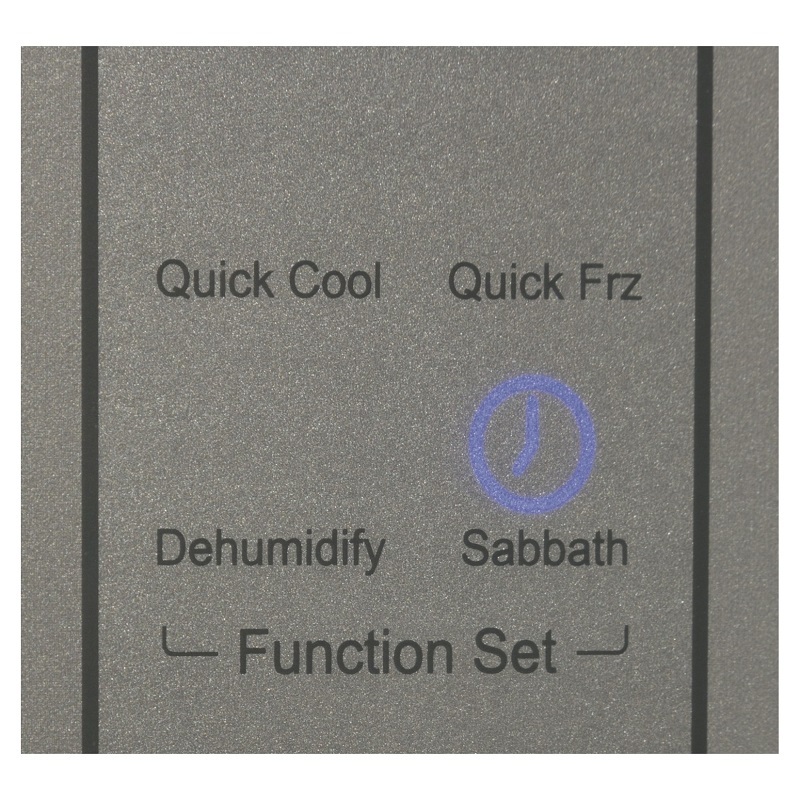 Quick Cool and Quick Freeze functions add blasts of cold air where needed, and a Sabbath mode disables functions in accordance with those who keep to Shabbat-observing practices.